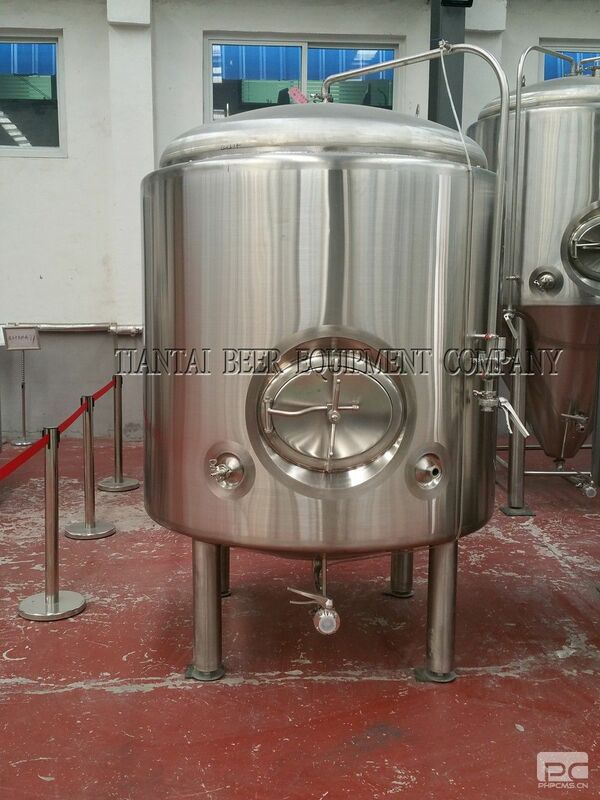 clear beer tanks (=CBTs), bright beer tanks (=BBTs) or maturation or conditioning tanks. 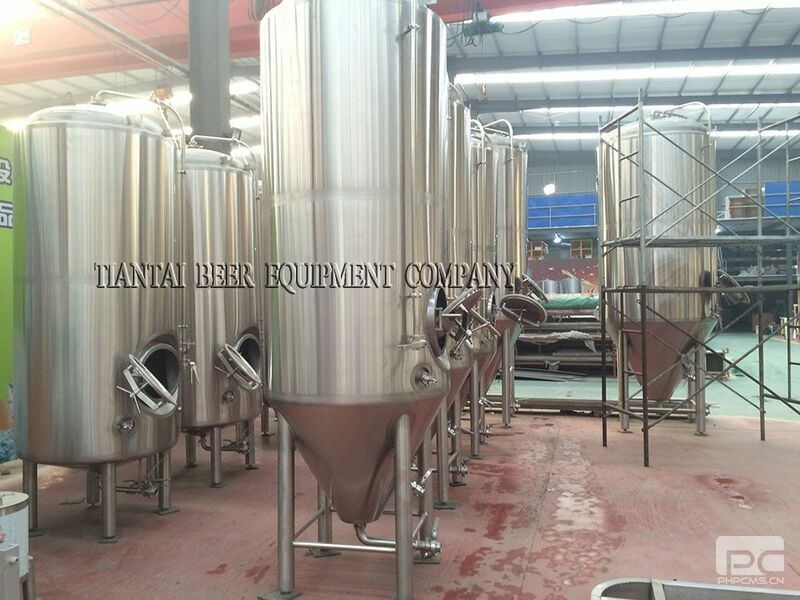 These tanks are used for the storage of the beer prior to being served or packaged. pressurizing the beer toward the serving location.